VRS Technologies in Dubai, UAE is the authorized service center for all repairs & services of iPads, Desktops, iPods and more. 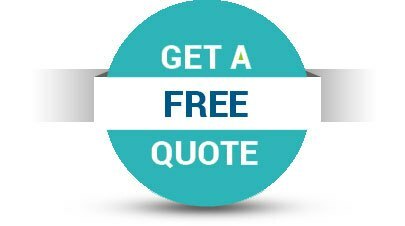 We ensure 100% service guarantee with the most affordable prices on the effective service we do. VRS provides a comprehensive range of iPad repair services which would encapsulate all the issues and problems that you encounter while operating it. We have in-house technical expert team dealing specifically with the iPad series, further ensuring that your problem gets resolved in the shortest time and also delivered with utmost quality. We have gained a unique niche in the market for being one of the authorized and the reputed service station, which delivers the iPad with complete problem free. Our team always strives hard to ensure that the iPad repair services come within your expected budget. 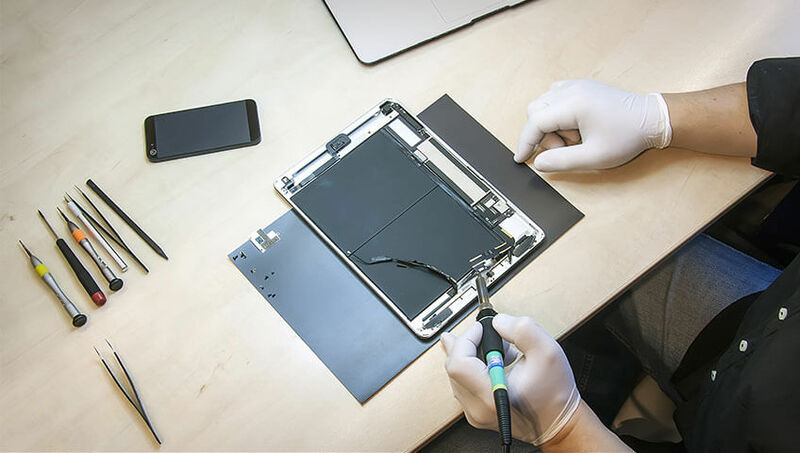 We take a pride in having an experienced, professionally and technically trained staff, who particularly deals with iPad air and Apple iPad repair services in Dubai, UAE. The technical teams are always ready to take up the repairs of a single iPad to multiple ones and gives equal weight on each and every iPad ensuring fast delivery. We undertake the complex repairs in iPad along with the chip level repairs to motherboards repairs. We deal with the software issues in the iPad such as booting issues, software hangs, intermittent log-in and log-off and likewise invariable repairs. We are also proficient in formatting the software in iPad and getting rid of certain virus. We deal with service and repairs of the iPads even if they are broken or any else if iPads are subjected to any other forceful impacts. We also deal with liquefied damages in iPads. Why Choose VRS Computers for iPad repair? VRS Technologies have always been a tag name in the market to perform premium technical services for umpteen numbers of iPad series. We guarantee 100% customer satisfaction post-delivery. We deal with each project at the highest priority and not compromising on the quality. We have always understood the customer’s valuable time and the budget in specific. Our main objective is to provide cost-effective and preliminary iPads services & repairs always. In the event that you experience any problem in your iPad, please do not hesitate to call us on +971-55-5182748 / 052-7468085. We would be very gracious enough to assist you with your problem and we shall really strive hard to revive all of the issues in your iPads and deliver a remarkable iPad, which you hope to have with you.